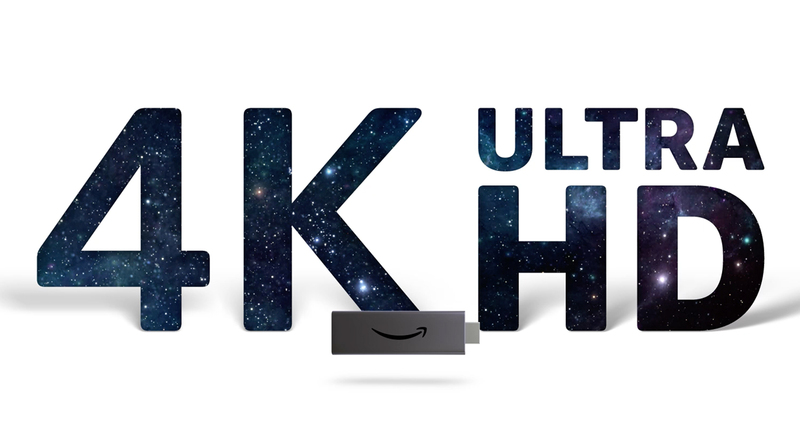 NEW Amazon Fire TV Stick Enjoy stunning 4K Ultra HD streaming at up to 60fps. Experience the vivid, lifelike colors and exceptional clarity of Dolby Vision, HDR 10, HLG, and HDR10+. Feel scenes come to life with immersive Dolby Atmos audio on select Prime Video titles where connected to compatible home audio systems. 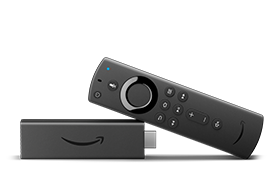 The included all-new Alexa Voice Remote can control the Fire TV Stick 4K and certain functions (such as power and volume) on a wide range of compatible IR-enabled devices, including TVs, soundbars and A/V receivers. Note: Certain functions may not be available on some IR-enabled devices. VoiceView screen reader enables access to the vast majority of Fire TV features for users who are blind or visually impaired. Watch videos and TV shows with closed captioning displayed. Captions are not available for all content. Learn more.